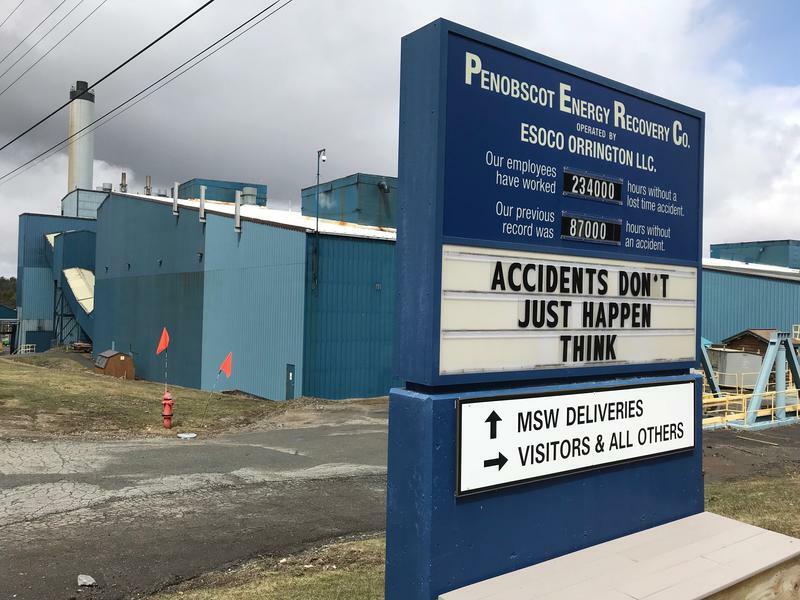 Up until the end of last month, the 115 Maine communities were sending waste to the Penobscot Energy Recovery Company (PERC) in Orrington, but that relationship ended when the group that represents the towns, the Municipal Review Committee (MRC), ended its contract with the facility. Greg Lounder, the MRC's executive director, says that he had hoped to continue sending some waste to PERC until Fiberight comes online, and the rest to landfills. "The hope was that there might be some flexibility, being mindful of geography and transportation equipment limitations, if there were locally available options that were workable for all involved," Lounder says. But Lounder says that the owner of one of the landfills exercised a contract option to demand that waste go to its facility in Norridgewalk and to another landfill in Alton. That was not good news for PERC, where plant manager, Hank Lang, says he was forced to lay off 17 of the company's 75 employees, and scramble to streamline its operations to remain competitive. The company has purchased a new single diesel grinder to replace eight other pieces of equipment – and the employees that used to operate them. Lang says the new process allows PERC to burn residue from municipal solid waste, also known as MSW, that was formerly landfilled. "It requires fewer people, which pushed the staffing reduction, and by doing this we have gone from utilizing 77 percent of the MSW as fuel to about 97 percent of the MSW to fuel," Lang says. While PERC takes steps to remain competitive, some company officials are questioning whether competitor Fiberight will even be able to make its new September deadline as it seeks to implement biofuel technology that has yet to be tested on a large-scale basis in the United States. PERC spokesperson Ted O'Meara says Maine law clearly places a priority on sending municipal solid waste to incinerators rather than landfills. "That's a huge step backwards," O'Meara says. "And I'm not sure that people who live in places like Bangor, Brewer and Bar Harbor realize that the trash they put out by the side of the curb is no longer being turned into energy and reduced significantly in volume by being used to create energy, and instead is just being dumped on the ground at two landfills." But MRC executive director Greg Lounder says O'Meara's reading of the law does not apply to short-term, interim landfilling options. 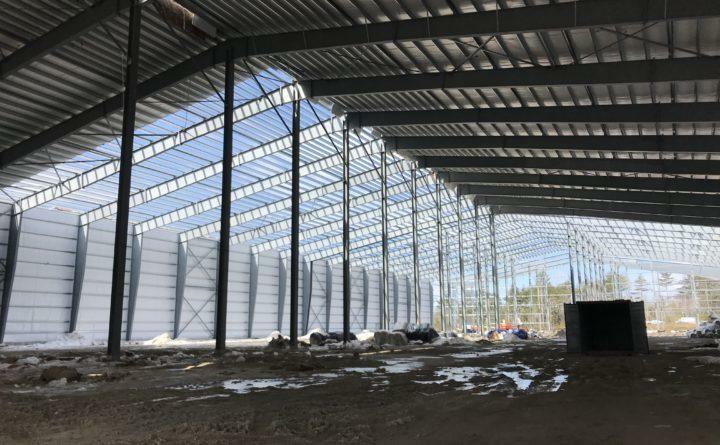 He remains confident of a late summer opening for the new Fiberight plant.